Love Animals and Work for the Government? Support the animals by designating Animal Aid Foundation as your charity of choice on your United Way sign up form. Animal Aid’s charitable registration number is 840776769RR0001. 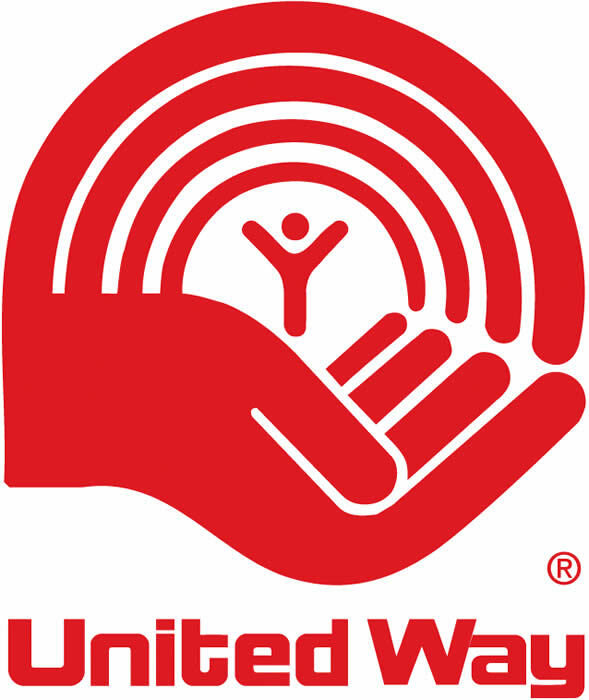 If you are making your donations through the United Way and are not specifically designating your donation to go to Animal Aid Foundation, your donation will go into a pool of money that United Way administration will decide how to use. 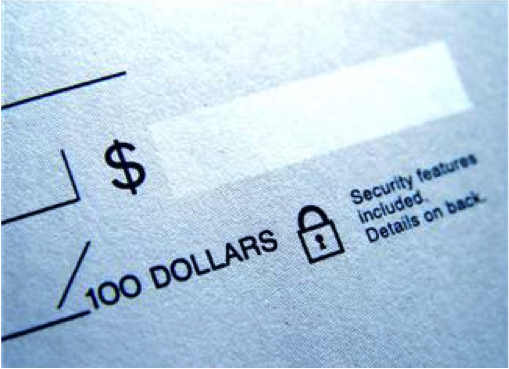 In order to ensure that your donation goes where you intend it to go, please remember to name Animal Aid Foundation as your charity of choice on your United Way sign up form. One of the easiest ways to maximum the impact of your donation to the animals is through your employer’s Matching Gift Program. Thousands of companies make corporate donations by matching and sometimes by doubling the amount of the donation made by their employees’, their retired employees and sometimes even their employee’s spouse’s charity of choice. To find out whether your company has a matching gift program contact us at info@animalaidfoundation.ca or talk to your human resources department today.